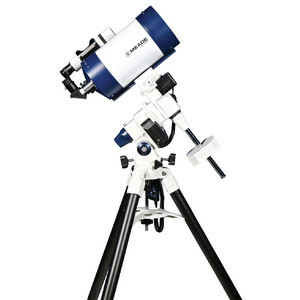 LX85: Ideal for ambitious beginners and experienced observers who want to get into astrophotography. 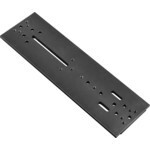 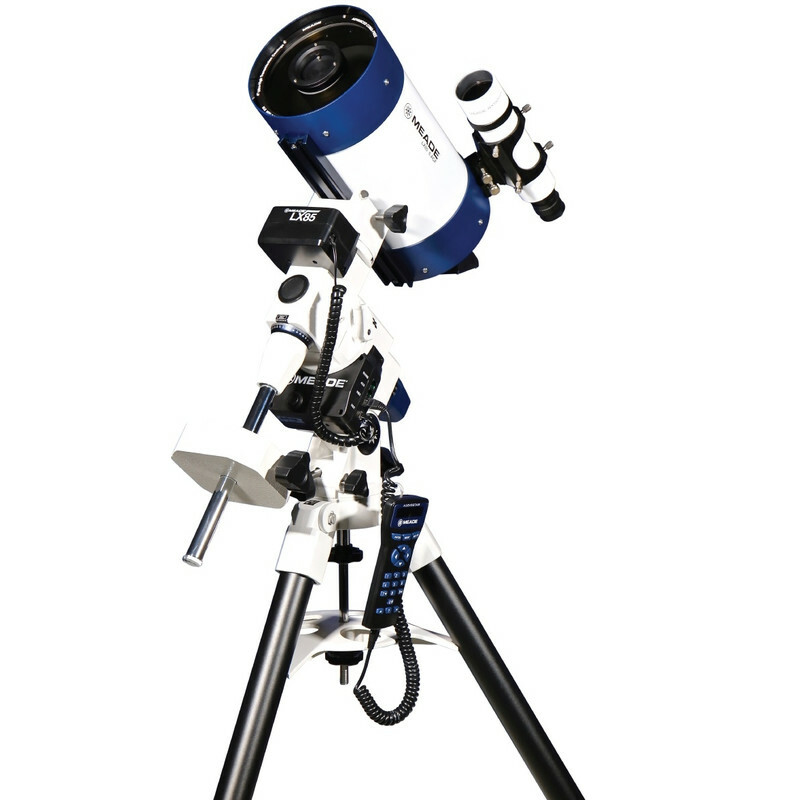 The LX85 mount has been designed with astrophotography in mind. 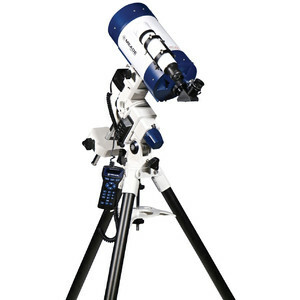 With its powerful servomotors and Meade Smart Drive technology, it follows the sky's rotation and keeps the telescope accurately tracking the desired object for long exposure times - and without having to do a meridian flip! 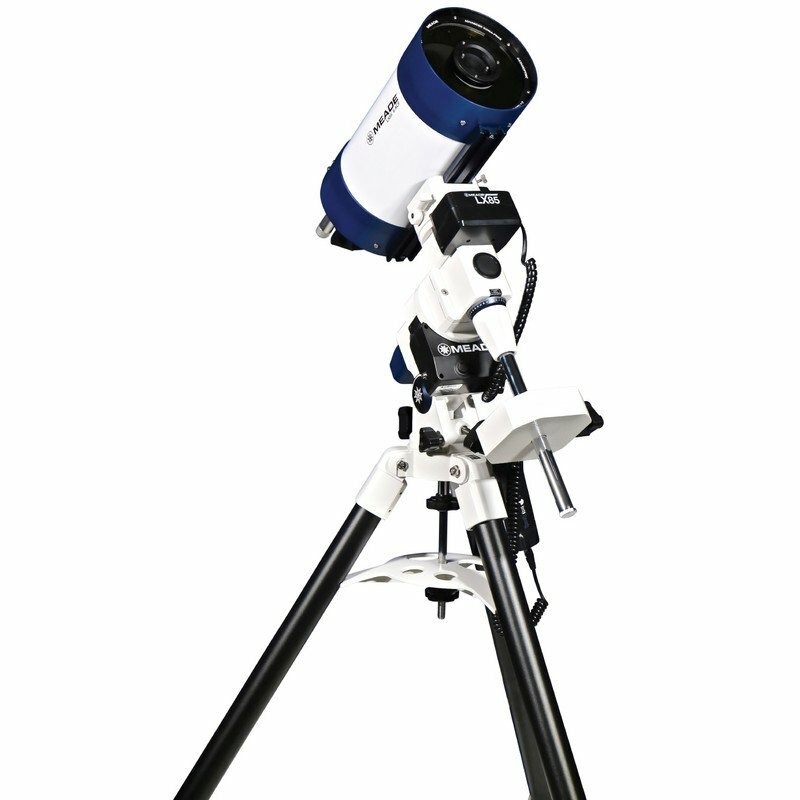 The LX85 is particularly light and therefore ideal for portable use in the garden or an observing location under a particularly dark sky. 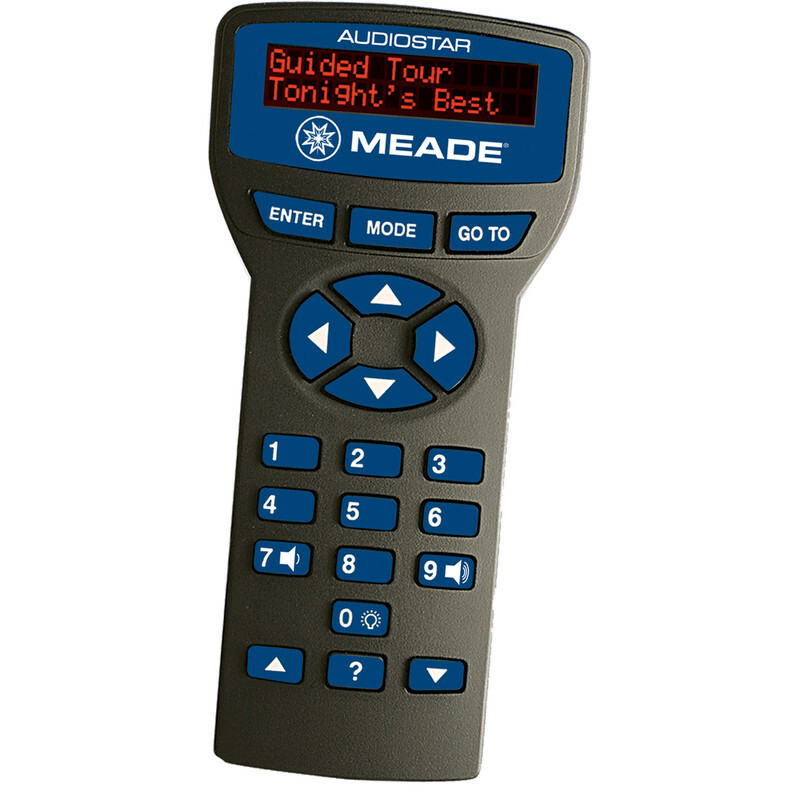 The AudioStar GoTo control firstcorrectly positions the telescope and then automatically tracks the object you wish to observe. 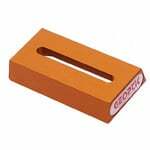 This is also ideal for beginners! 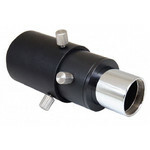 The LX85 mount allows the connection of an autoguider for precision tracking control. The LX85 mount follows the usual telescope standards, allowing it to be used with most commercial telescopes up to 15kg in weight. 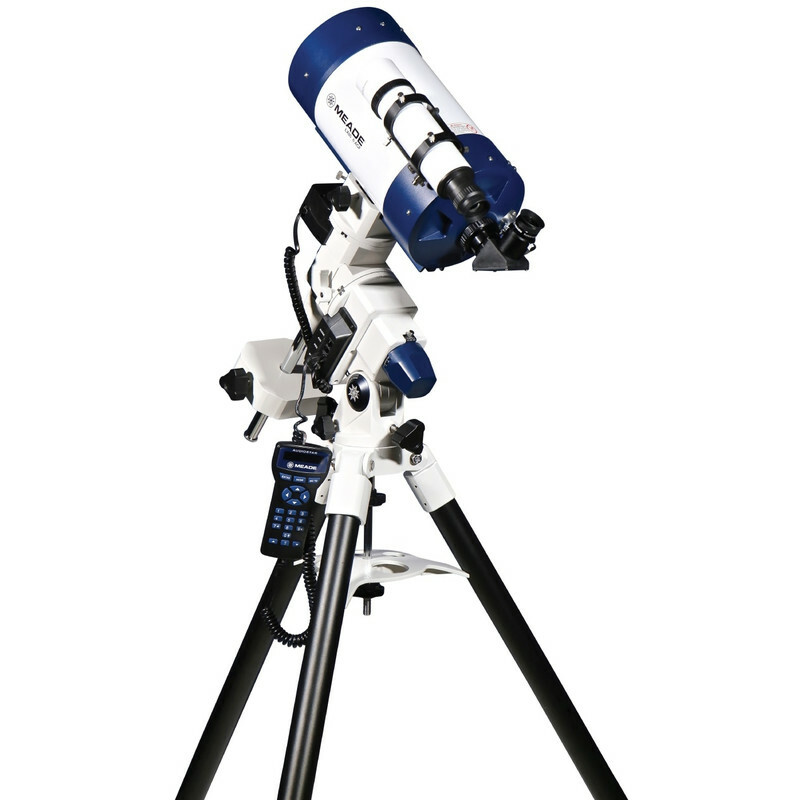 Meade offers the mount together with a wide range of great optics - inexpensive Newtonian telescopes, Maksutovs for lunar and planetary specialists, all-round ACF optics, and even high-quality apochromats for the discerning photographer! 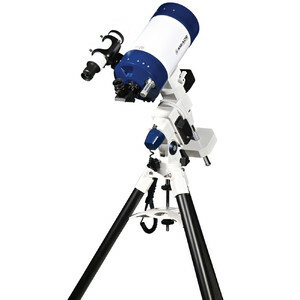 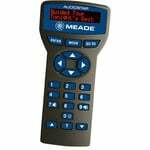 Meade Smart Drive - as the telescope magnifies the astronomical object, an astronomical mount must be very precise. 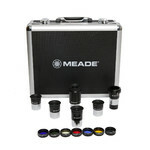 Even small tracking errors will interfere with longer exposure times. 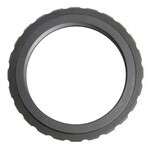 Small errors are always there, as the transmission's worm gear cannot be perfectly round. 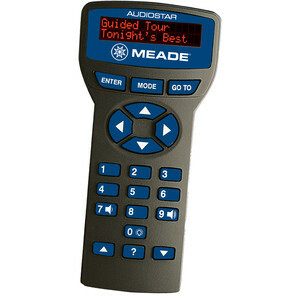 These periodic errors can be detected and compensated for by the computer control. 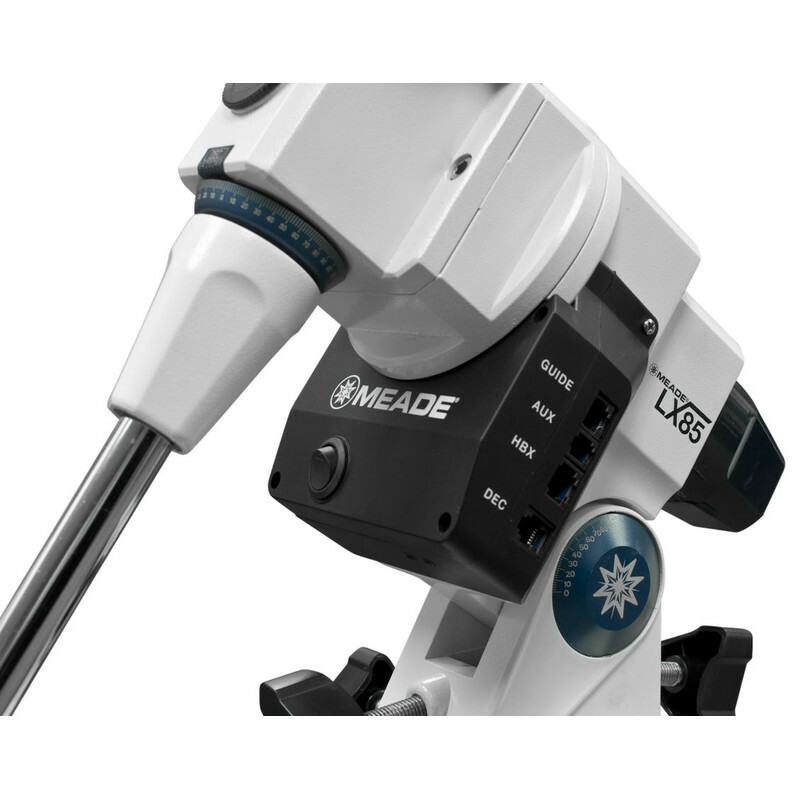 Smart Drive technology makes possible this permanent periodic error correction (PPEC). 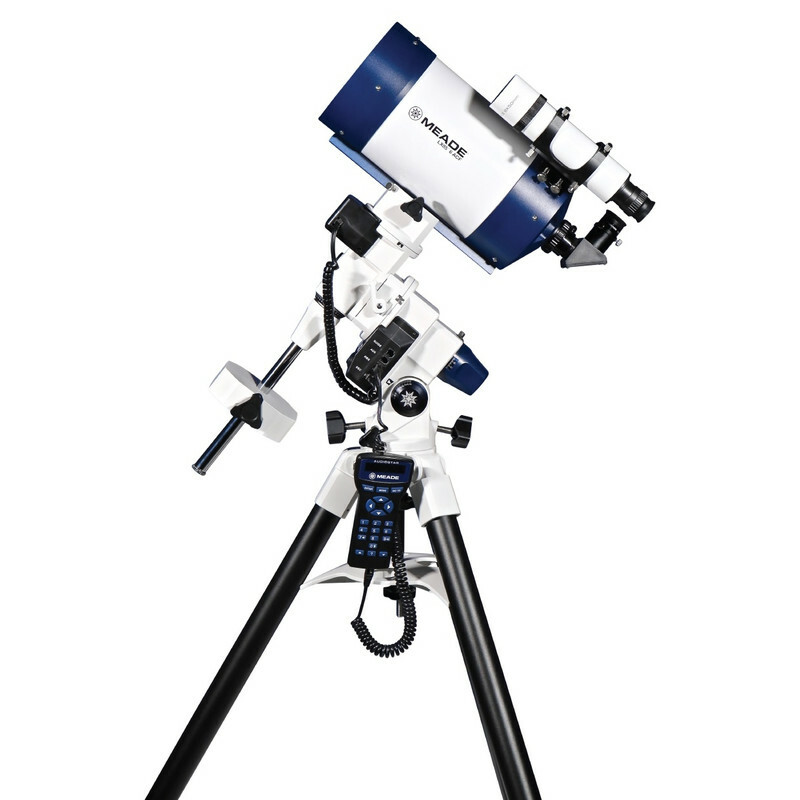 With the computer control, setting up the telescope is very accurate and easy.